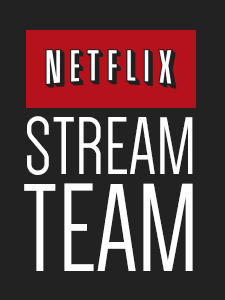 Me: Do you want to watch “Ever After High” on Netflix? 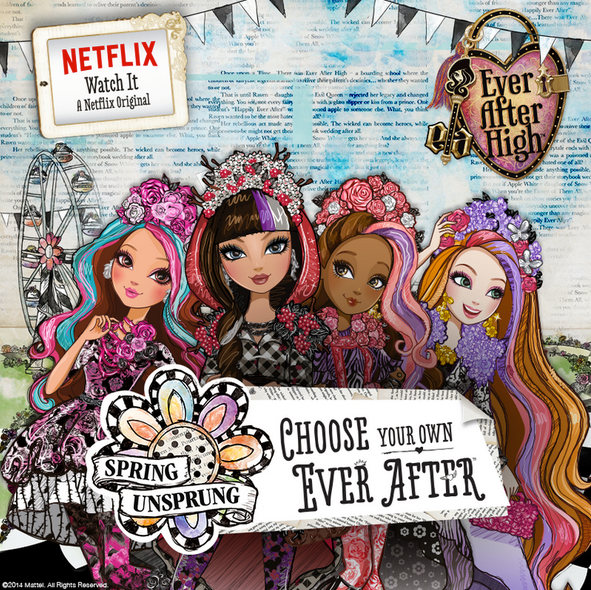 Have you seen “Ever After High”? We watched Season One: Episode One. We are introduced to the characters, as they “pledge their destiny”. With battling narrators, we are shown two versions of Legacy Day. One, where the characters have to follow their parents fate (the Royals) and one, where they can determine their own fate (the Rebels). I very much liked the theme of being able to shape your own future. At the end of the episode the screen shows the words “The End is Just the Beginning”. We’re looking forward to Episode Two!